Most of our web design projects are built from scratch but occasionally we have a request to assist with a more out of the box approach to web design. We are always happy to help! 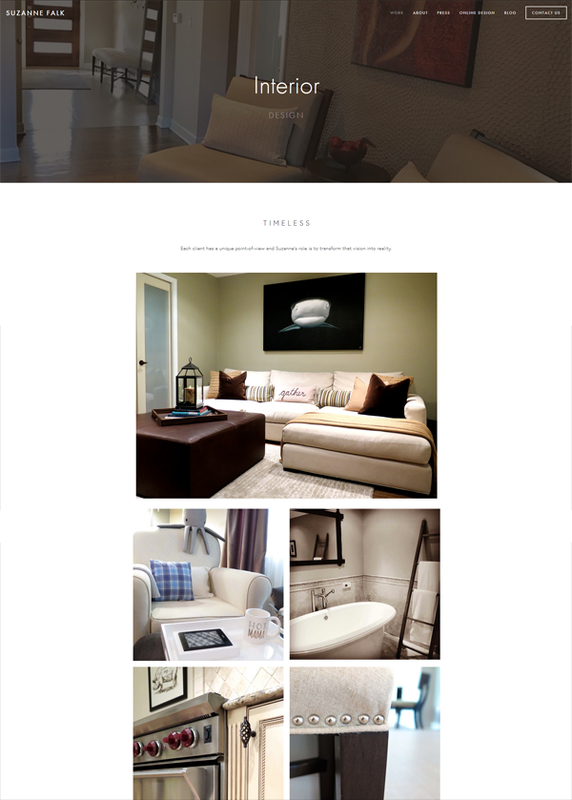 This site for Suzanne Falk, an interior designer based in Chicago, was built using Square Space. She was thrilled with the result.